Funko,Harry Potter,Pop! Vinyl Figures,Have this Half-blood in your Harry Potter collection! 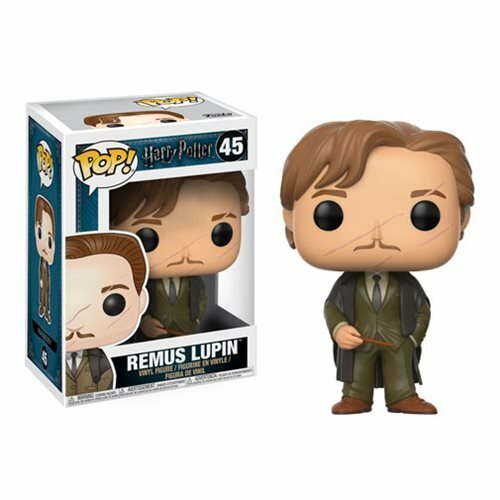 The Harry Potter Remus Lupin Pop! Vinyl Figure #45 stands about 3 3/4-inches tall and comes packaged in a window display box. Ages 3 and up.